Secret Sanctum of Captain Video: "Ming is Dead! Long Live Ming! Oh, Wait...He's Back!" "Ming is Dead! Long Live Ming! Oh, Wait...He's Back!" 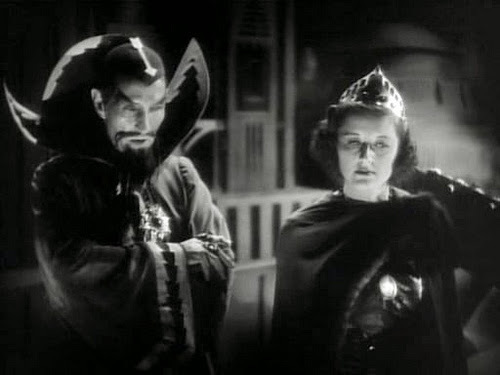 Due to the incredible box-office generated by the Flash Gordon movie serial, a sequel was planned, again using a plotline taken from the comic, involving Azura, the Witch Queen of Mongo. Ming was incinerated in a creamatorium at the end of the previous serial? As he demonstrates by walking through a wall of flame in the video above, his robes are fireproof! Note: a number of sources claim the serial was set on Mars instead of Mongo to capitalize on Orson Welles' War of the Worlds radio show hoax. 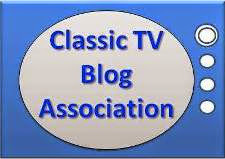 But the serial opened in March of 1938, seven months before the Halloween radio show! The more likely explanation was to be able to include Ming (who didn't appear in the "Witch Queen" plotline in the comic strip) in exile on Mars, planning to use the Martian army to retake Mongo. 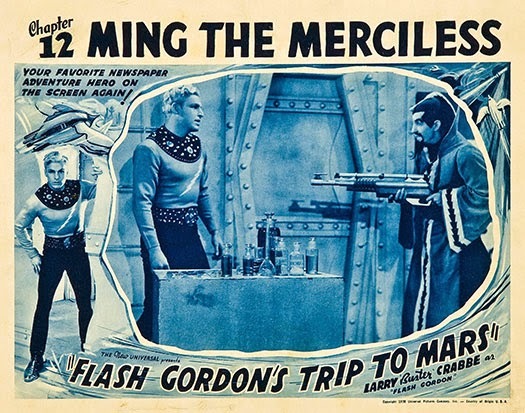 But, to do that he has to convince Mars' ruler, Queen Azura, that he can provide her with a weapon that can defend Mars from any Mongo counter-attack: Ming's Nitron-ray, which he tests against Earth, leading Zarkov, Flash Gordon, and Dale to investigate, seeting the serial into high gear! The original cast, including Charles Middleton as Ming, returned, along with Beatrice Straight as Azura. Ming received a bit of a makeover, with the elimination of the taped-up "Asian" eye make-up (which was painful to apply and remove) and addition of a skullcap. However, Ming is uncomfortable in any alliance, thus, he also plots to eliminate Queen Azura, and once Flash and crew arrive, plans to use them as scapegoats. While Ming initially convinces the Martians that the Earthlings are dangerous, Flash and the others win over individuals, then groups, then, finally, the Queen herself! In desperation, Ming orders Azura's death, then hastily tries to have himself crowned ruler of Mars. The Earth is saved from destruction. Mars is saved from becoming Mongo II. The box office is saved with ticket sales equal to the first serial's! And Ming is dead (Flash said so)! So is this, really and truly, the End of Ming? Note: a couple of months after the serial ended its' run, Orson Welles unleashed his Halloween War of the Worlds radio show hoax on America, and the country went Martian-mad! So, a feature film compilation of the serial entitled Mars Attacks the World, which had been scheduled for release over the Christmas holidays, was moved up to before Thanksgiving, and did very good ticket sales. Ha! I KNEW Ming's wardrobe would be fireproof. A costume like that HAS to be. 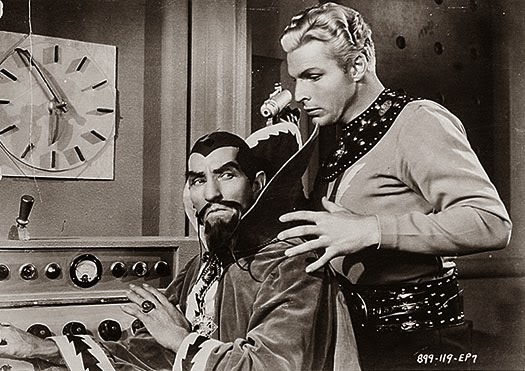 I'm so glad you chose Flash Gordon for this blogathon. I'm really getting into this! I adore Middleton as Ming. It is the one role that overpowers all his other work. What a voice!